FC Barcelona are continuing with their intense preseason training regine having trained for the last six days in a row at the Ciutat Esportiva. Valverde led the morning sesión with the available first team squad and Barça B’s Ortolá, Palencia, Aleñá, Cucurella and Vitinho, who are working with the first team in the preseason. 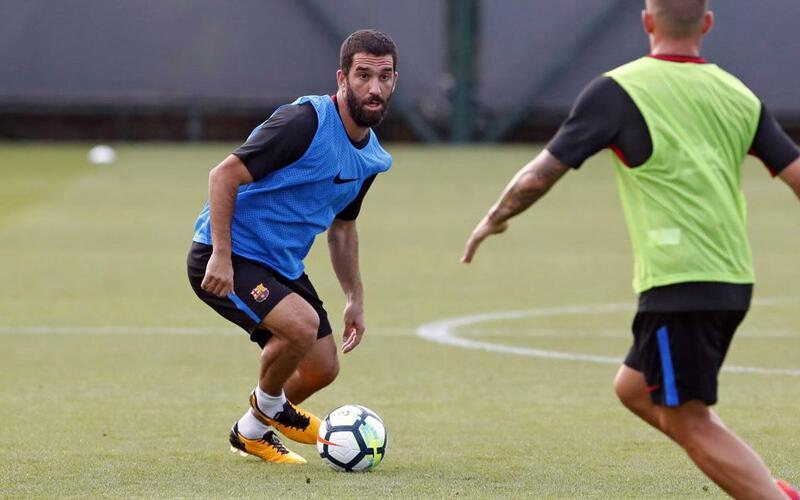 In the afternoon session, the coach had the same players available as well as the addition of Arda Turan, who had missed the morning session with the Club’s permission. Also, Gerard Deulofeu is continuing with his recovery work. The blaugranas are travelling to the United States on Wednesday for their three-match tour in which they will play Juventus, Manchester United and Real Madrid. The next training session is a closed one at the Ciutat Esportiva 11.30am CET on Wednesday.